As Paul prepares to visit Corinth a third time he is at pains to let them know that in coming to them again, the only reason he wants to come at all is because he genuinely and truly loves them. 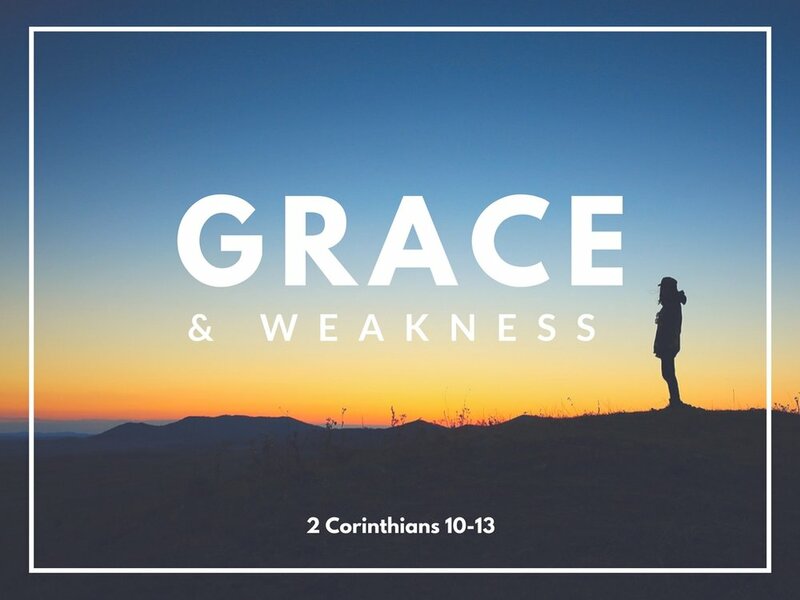 This sermon explores the basis and power for Paul’s rich love and grace towards the church in Corinth, even in weakness, and the way this shapes and transforms our relationships with one another. Newer PostJesus Christ is in you!